 EMARS is an idea of creating and networking of musicians who, through their music, work and experience, can improve their knowledge in the pleasant environment of Terme Dobrna (Dobrna spa).  EMARS offers a summer school for young musicians, EMARS Festival and EMARS Orchestra Tour, which provides concerts of amateur, youth orchestra and choirs in different venues in Slovenia and the collaboration with foreign partners around the world in an innovative way. Music is a universal language, which widely opens the door that is sometimes closed by reason and the walls around the world, where everyday challenges have become bigger than ever. Hopefully EMARS project with our kind regards to young musicians, their professors, soloists and visitors ignites a spark for a better tomorrow. EMARS-empathy of music Oseba je delila objavo. Flavtistka Nika Oder, članica izobraževanja EMARSMaster je v petek, 12. aprila 2019 na mednarodnem tekmovanju pihalcev in trobilcev v Varaždinu na Hrvaškem v kategoriji E, dosegla 1. nagrado in 2. mesto za doseženih 98,67 točk. Niki iskreno čestitamo in se veselimo njenih uspehov! St Peter’s Euro tour Band is a group of young St Peter’s College students that decided to undertake opportunity to visit centres of European art and music. They are led by John Gluyas Head of Brass and Director of Symphonic Band at St Peter’s College who also arrange several compositions that will be performed in Croatia, Slovenia, Austria and Italy. Band is mix of accomplished musicians and younger musicians, woodwind,brass and string instrumentalists that enjoy playing together.  Except visiting important museums, theatres and music halls the will perform series of concerts with the eclectic repertoire from NZ favourite songs to Croatian and Slovenian folk songs. They will visit; Rome, Napoli, Bari, Dubrovnik, Dobrna, Ljubljana, and Vienna.  At the end of their journey in Vienna they will have workshop at the J. S. Bach Conservatorium with their woodwind specialists. We began singing the Sunflowers together during the elementary school, now 12 years ago, when four of our girls encouraged our co-writer Katja Gruber to join us together. At that time, we acted under the name of i-chorus, and the true Sunflowers became more than 3 years old and then invited one more - our youngest singer Manjo. With beautiful melodies, we try to sow into the hearts of people at various events and various celebrations, especially in local places, as well as elsewhere. In the year 2016, we first attended the Sozvočenje competition and received a cash prize for the purchase of notebooks and a special prize for the implementation of the most interesting music program, which was compiled by our former artistic director, Katja Gruber, on the theme "In the world, you are the sun". We prefer to interact with interesting events of Slovene folk songs and Slovenian pop songs, otherwise we also like to tackle unfamiliar songs. Since each is itself its own world and the time when we are together is ideal for anything other than singing, our exercises almost always prolong and become even more interesting.